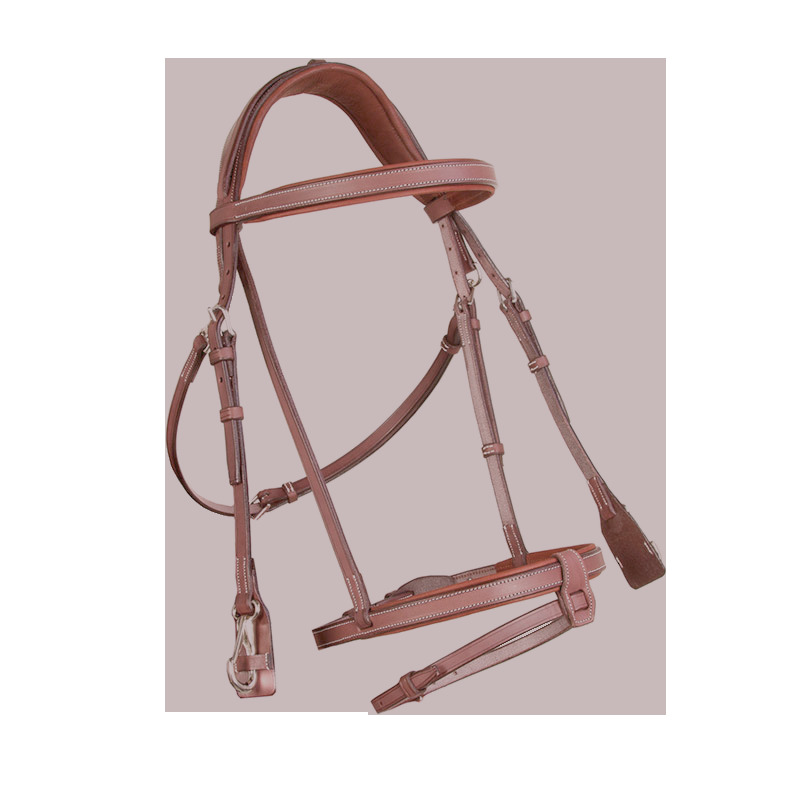 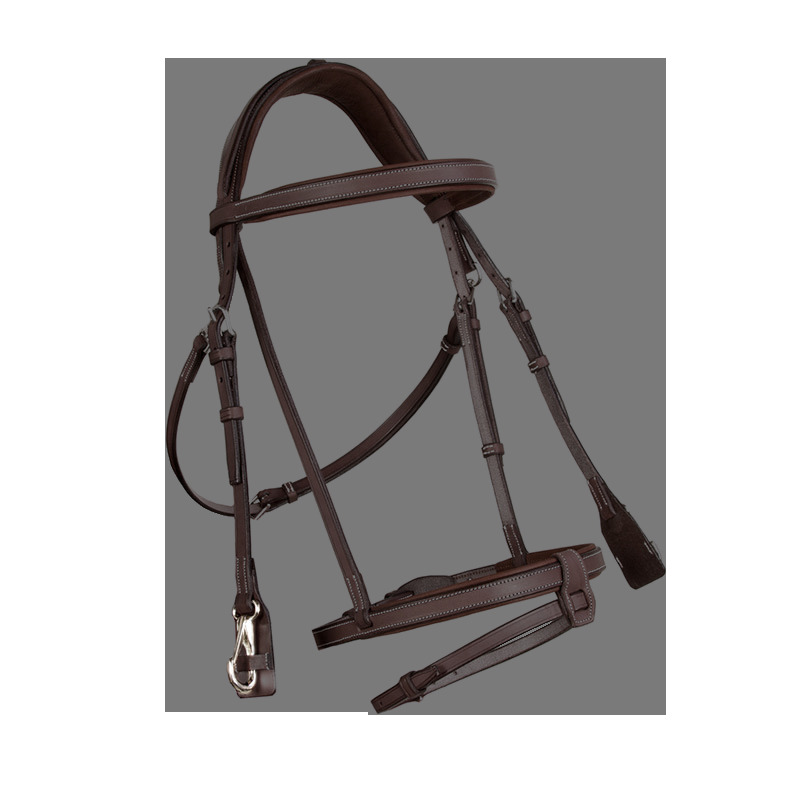 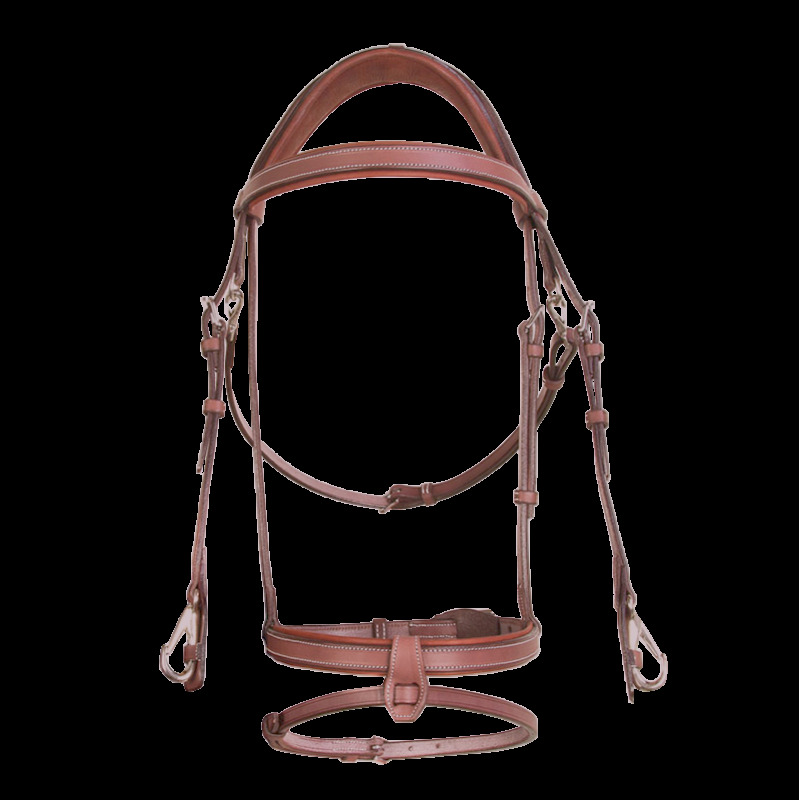 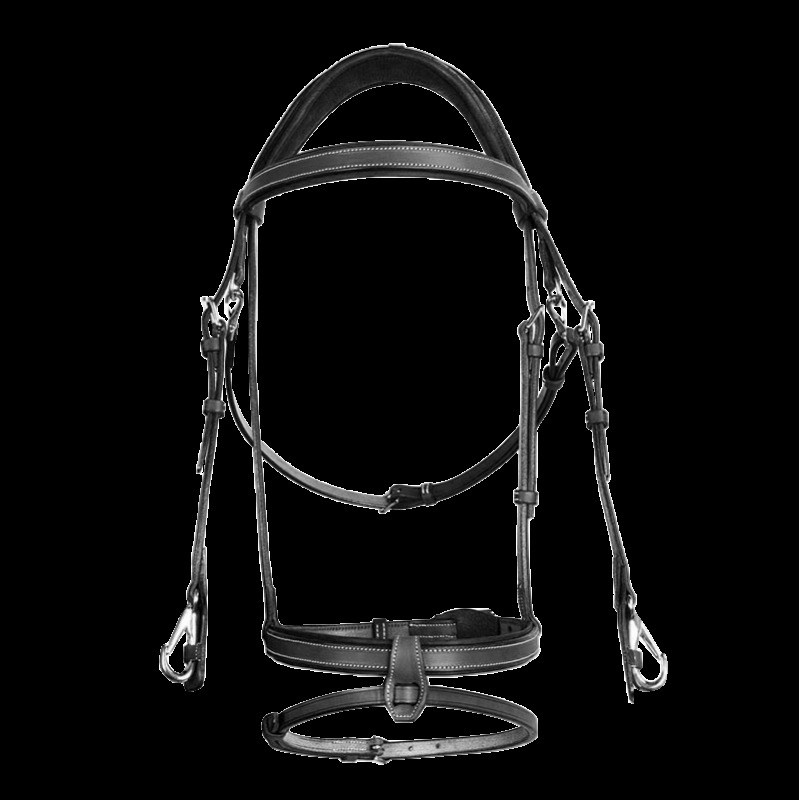 The anatomic bridle combines comfort and ergonomics. 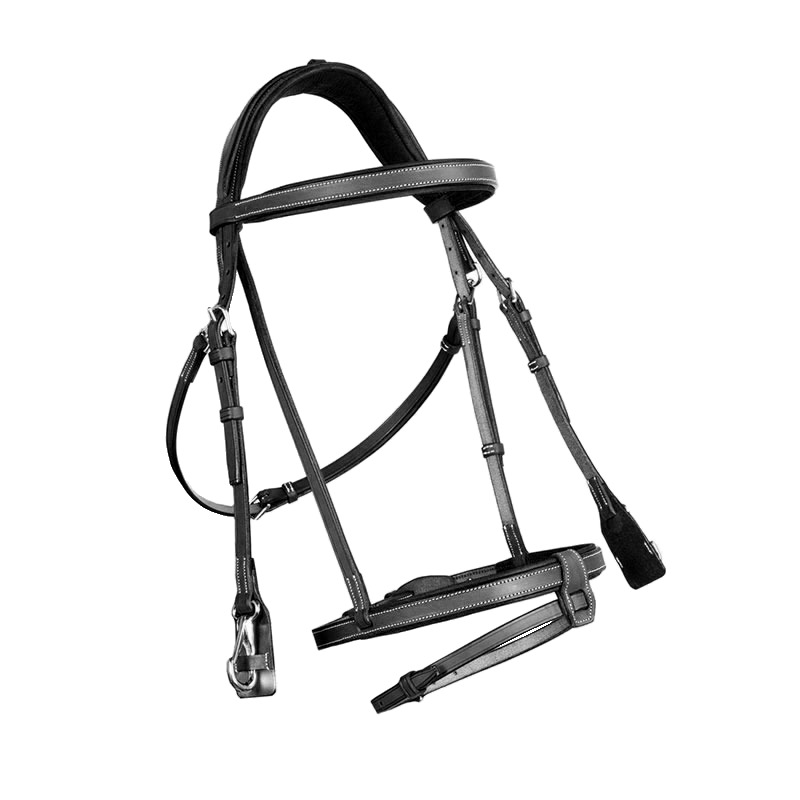 The anatomically shaped headpiece with memory-form foam reduces pressure over the neck. 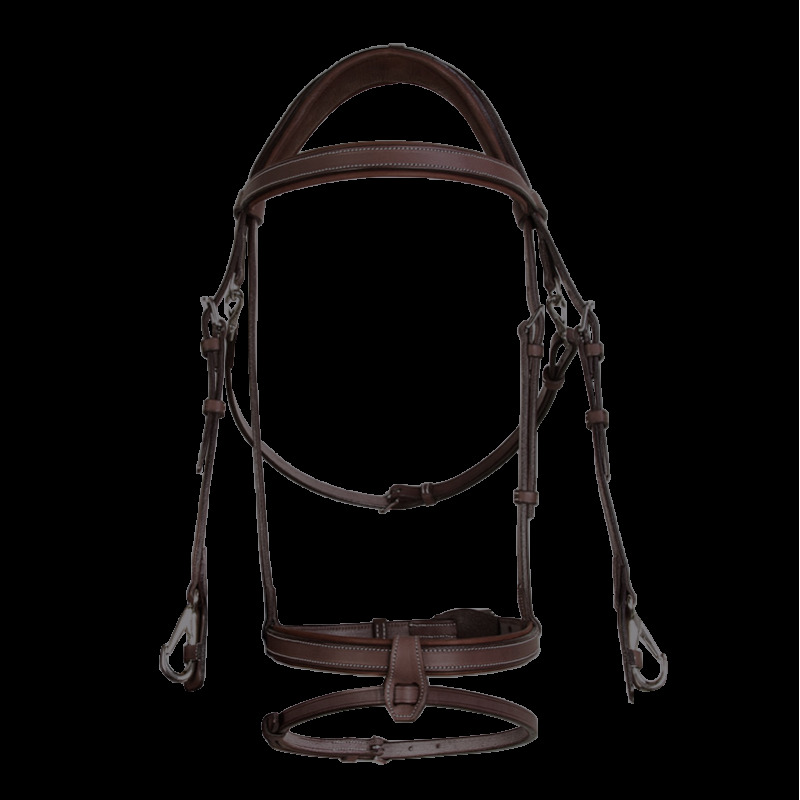 Its particular feature? 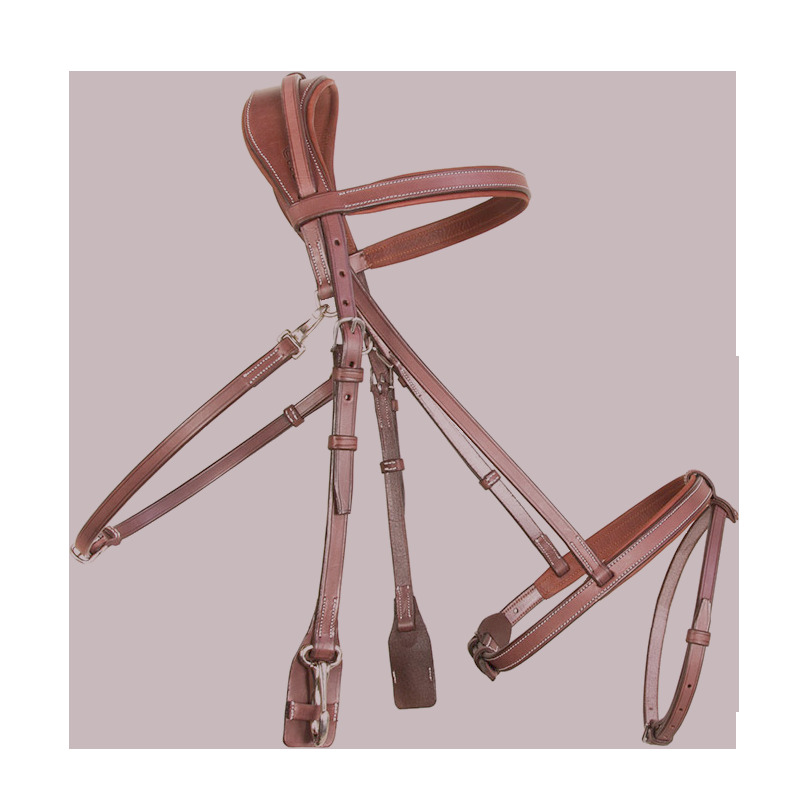 A cavesson noseband lined with calfskin.